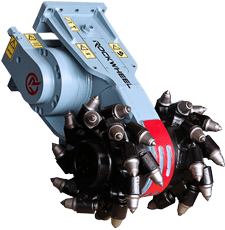 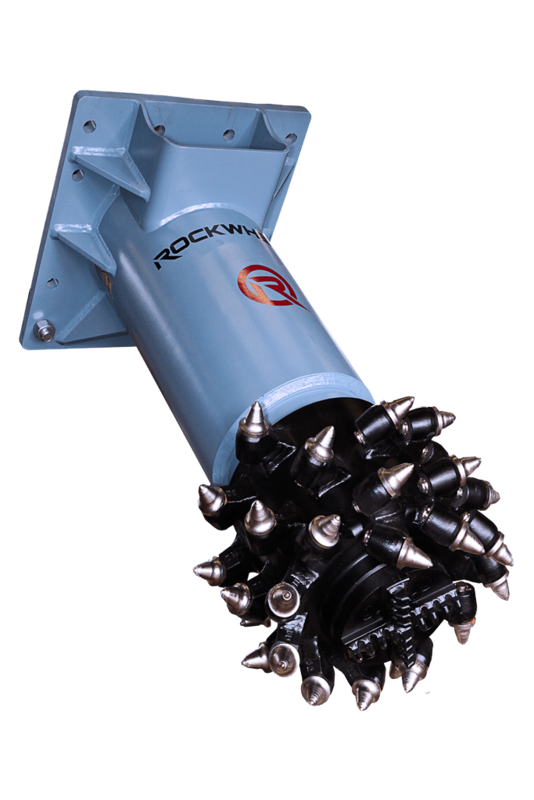 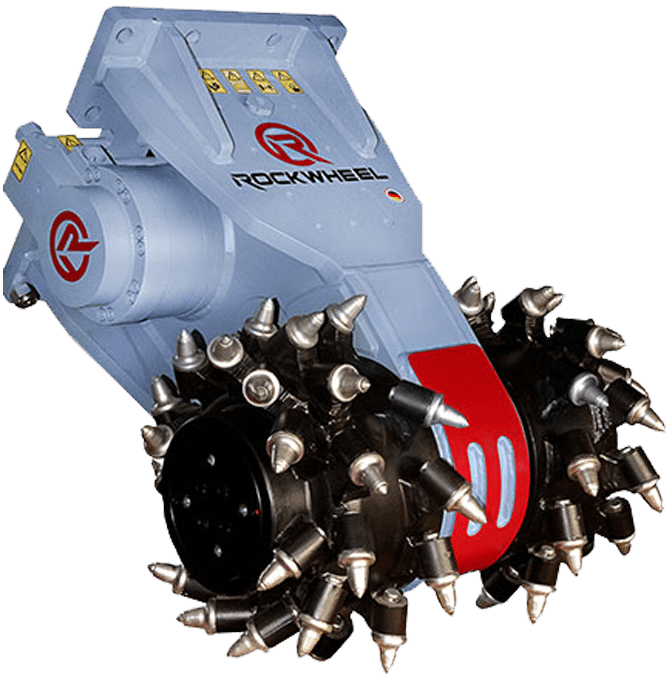 Rockwheels fill the niche for cutting ground too hard to rip yet not too hard enough to require heavy hammers or drilling and blasting. 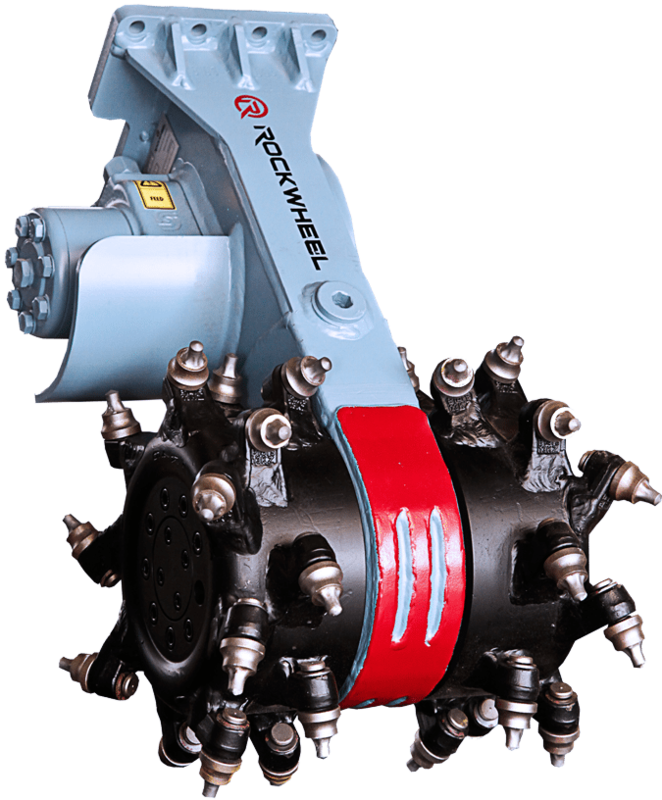 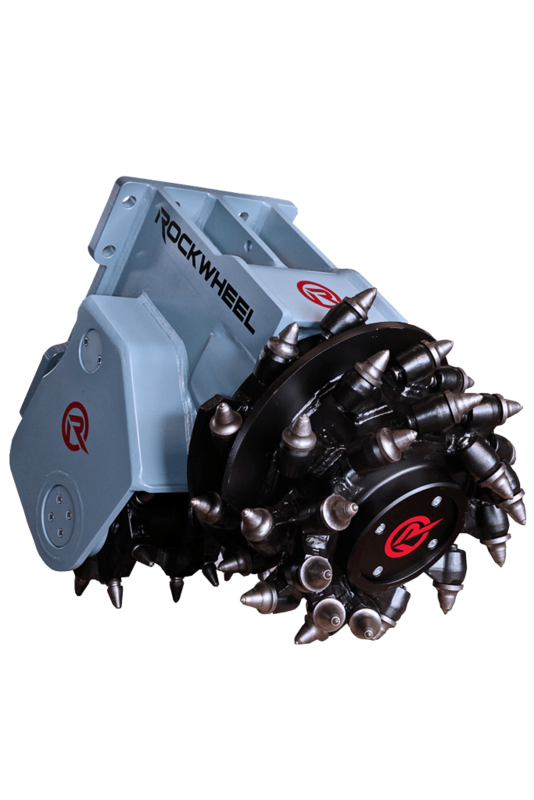 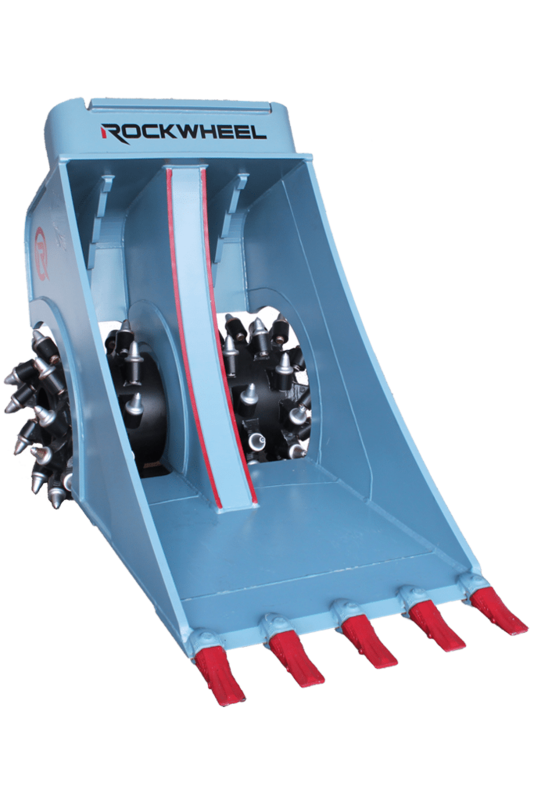 The Rockwheel team invented this technology over 25-years ago and has continued with product development and improvement ever since. 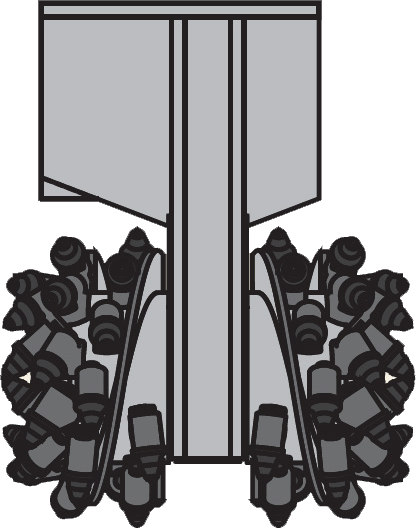 Put our experience to work for you! 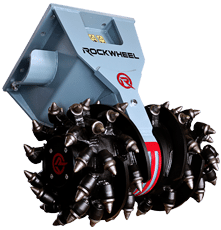 WHEN IS A ROCKWHEEL MORE EFFECTIVE?